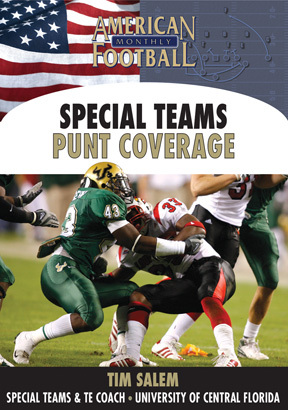 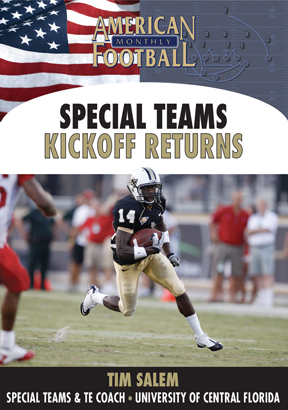 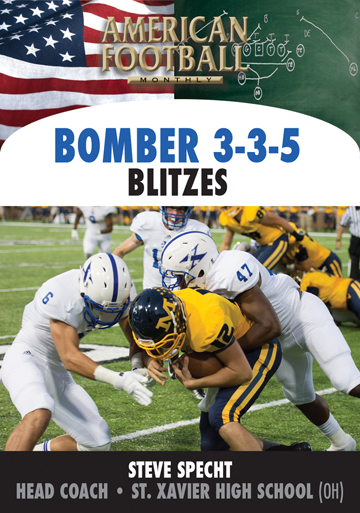 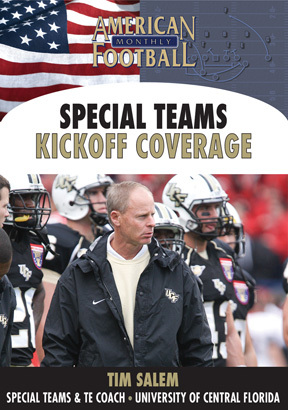 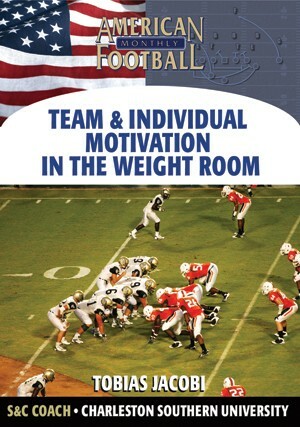 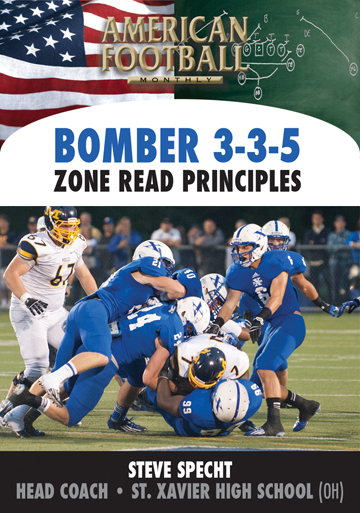 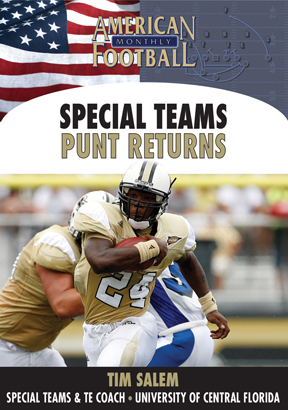 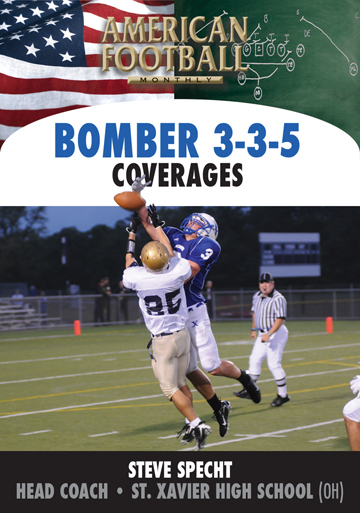 This DVD is an absolute must for every football program. 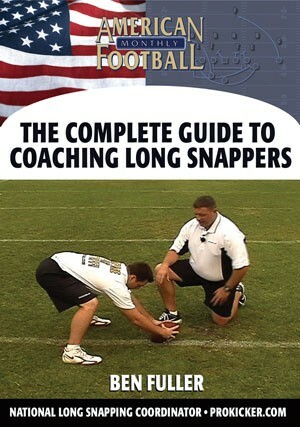 It is a step-by-step guide to coaching long snappers. 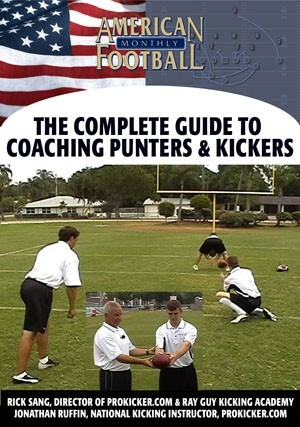 This DVD is so thorough and detailed, your long snappers would greatly benefit from watching this video with you.
. What you need to know about the approach and set up for long snappers (on-field demonstration).
. How your long snappers' need to align their feet (on-field demonstration).
. How to find the best grip for your long snappers (on-field demonstration).
. Where to place your long snappers' guide hand on the football (on-field demonstration).
. How to teach the CORRECT stance for consistent long snapping (on-field demonstration).
. 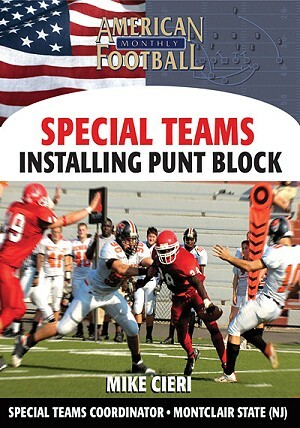 The secrets to gaining maximum core power in long snapping (on-field demonstration).
. How to teach your long snappers to get the correct trajectory (on-field demonstration).
. 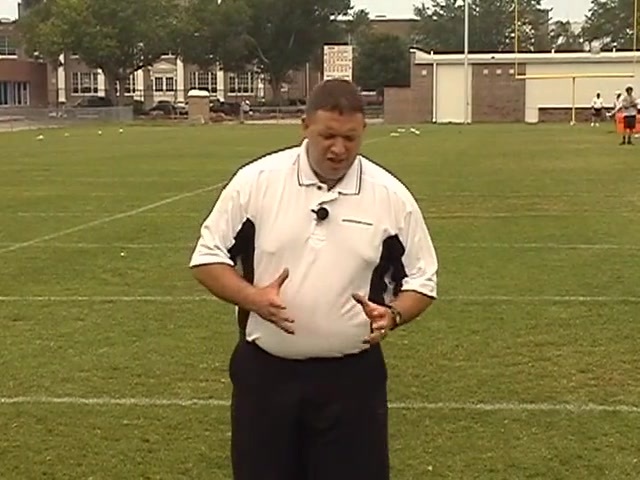 The ideal arm extension for long snappers (on-field demonstration).
. Everything you need to know about getting maximum ball speed with leg explosion and flexibility (on-field demonstration). . What the finish motion of correct long snapping should be (on-field demonstration).
. How to determine the optimal snap time you should expect from your long snappers.
. 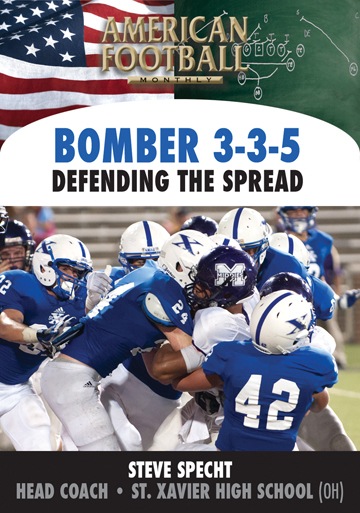 The 5 drills he uses to perfect the long snap with his players (on-field demonstration). 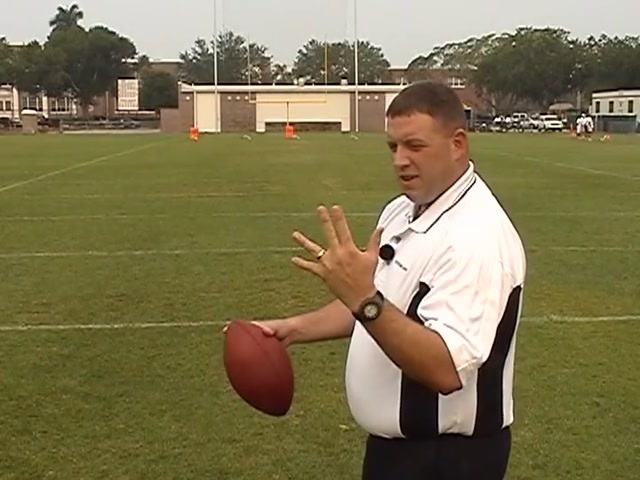 This video contains extensive on-field demonstrations.